Energy efficient doors in Portland are an important aspect to any home, but energy efficiency is just the start. You obviously want your door to look great, but there are also a few other factors to consider when installing a new door in your home, such as the installation process, as well as the longevity of the door. Here are the things you should be looking for when it comes to a new door in your home. As stated earlier, energy efficiency is of premier importance when it comes to doors. Doors that are ill-fitted can have gaps that leak air and heat, causing you to spend more money on your energy bill. Thats bad for both you and the environment. Having an energy efficient door is a must. 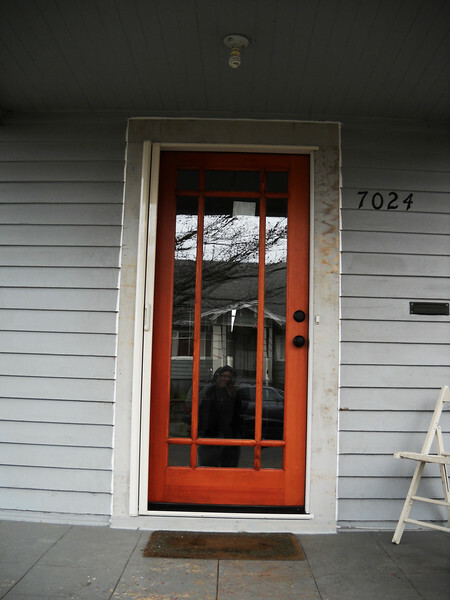 While energy efficient doors in Portland are important, you also want a door that looks great. Finding a door that matches your home in both style and color are important. Luckily, you do not have to sacrifice other aspects such as energy efficiency or longevity. Thanks to modern technology, great doors come in all shapes and sizes, and can be as stylish as they are efficient. Another important aspect to consider when it comes to getting a new door is the installation of that door. A door should always be installed by a professional. This ensures the best installation possible and will reduce the chance of leaks, as well as improve the lifespan of your door. The final thing to consider when buying a door is longevity. A good door should last a lifetime, so finding a quality door that will not have to be replaced is important. Having it installed correctly will also make sure your door lasts. Energy efficient doors in Portland are a must, but more than that they should have all of the aspects listed above. A good door will fit the style of your home, it should be installed by a professional, and it should last the lifespan of your home.